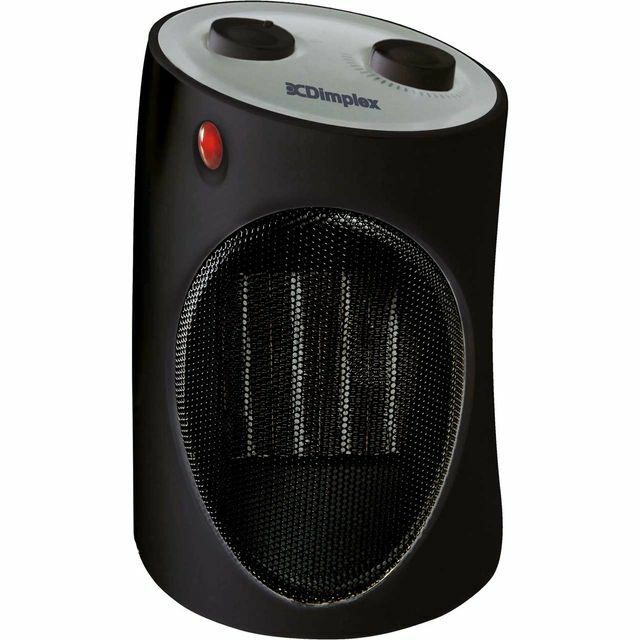 Keep the cold at bay with this Dimplex fan heater. Its 2000 Watt power output will warm you up in no time, while 2 heat settings let you set the perfect climate for each room. And thanks to the handy thermostat controls, it’ll automatically maintain a constant temperature too. This model also comes with a cool air feature that uses the fan to blow cold air on those hot summer days. For extra peace of mind, it has a safety shut off system which switches it off automatically if it gets too hot. This maybe small but it has a lot of power,a little noisy the fan but nothing to worry about.Does the job with no problem,easy to operate.what more can I say,well happy with this heater!!! Would recommend. 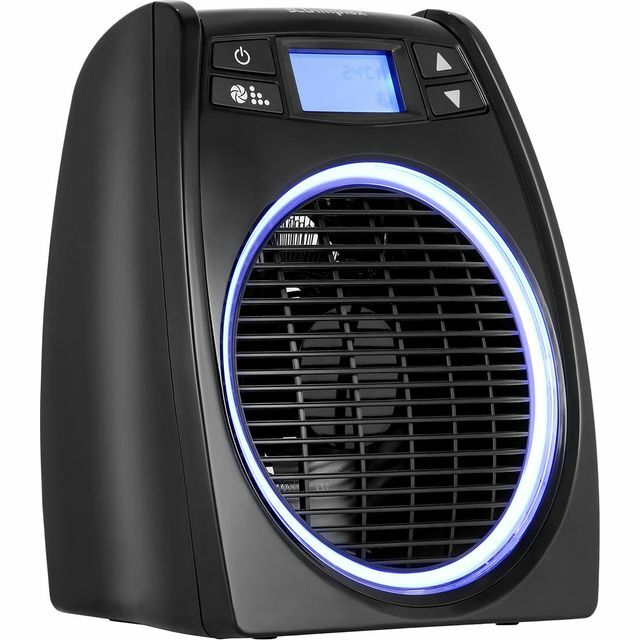 I'm a fan of this great little fan heater! It's small, nice looking, quiet and essentially it works. I love that I can set it easily to bring the room up to the temperature that I find comfortable and it keeps it that way. No fiddling with numbers and complicated dials.. It's simple and efficient. Had several fan heaters to supposedly heat my son’s large, cold bedroom. All failed to do their job until this little beauty came along. It’s an absolute star !!! 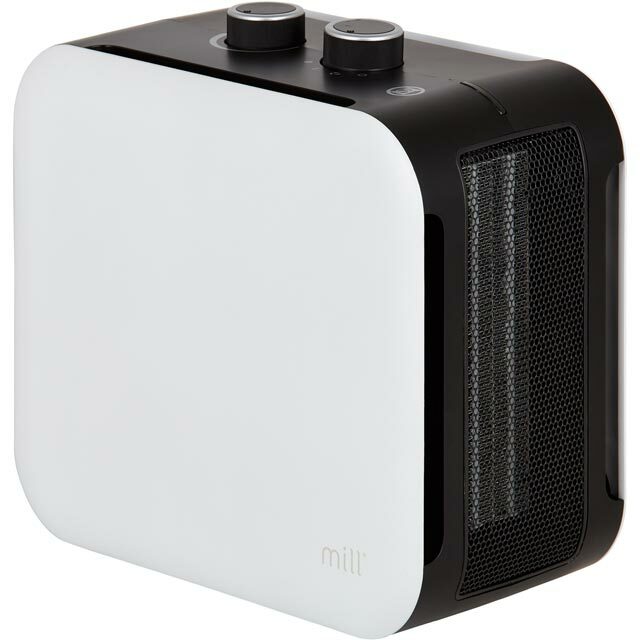 Fab little heater... delivered speedily with a no hassle request for delivery date. Just in time for the snow ? ?